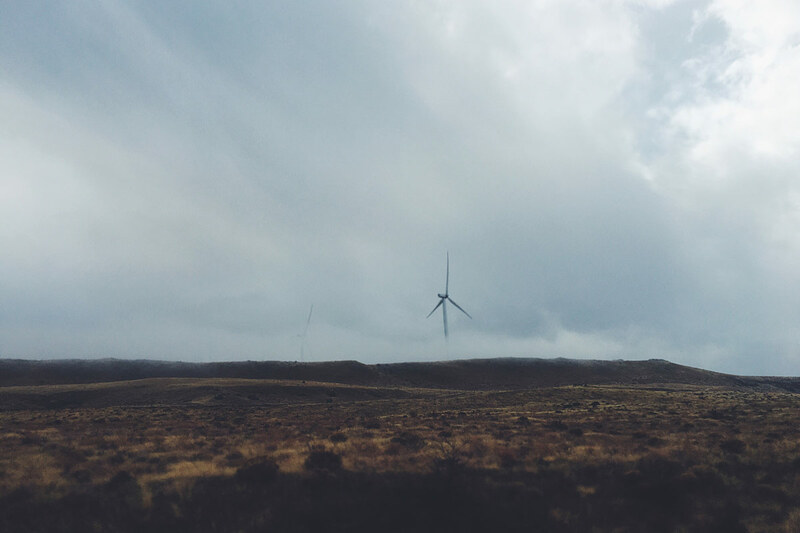 PacifiCorp is planning the full repowering of the Foote Creek Rim I wind project. The Carbon County, Wyoming project was originally commissioned in 1999. The Mitsubishi 600 kW wind turbines will be replaced with approximately 12 modern machines. It’s been 20 years since the first phase of the Foote Creek Rim wind project came online. Developed by SeaWest WindPower, the Carbon County, Wyoming project was originally outfitted with 69 Mitsubishi MWT-600 turbines. Now the project owner, PacifiCorp, is planning to replace those ageing turbines with approximately 12 modern machines, each expected to be sized in excess of 3 MW. According to Rocky Mountain Power, a utility division of PacifiCorp, the full repowering will include the complete replacement of the existing foundations, turbine towers, nacelles and rotors. While the total project capacity will increase slightly to 41.6 MW, the overall site output will remain capped by the existing Large Generator Interconnection Agreement at 41.4 MW. PacifiCorp is also set to become the full owner and off-taker of the project, after acquiring a minority stake held by the Eugene Water & Electric Board and cancelling a power purchase agreement with the Bonneville Power Administration. The turbine vendor and BOP contractor have yet to be announced, however the in service date is expected no later than December 31, 2020.